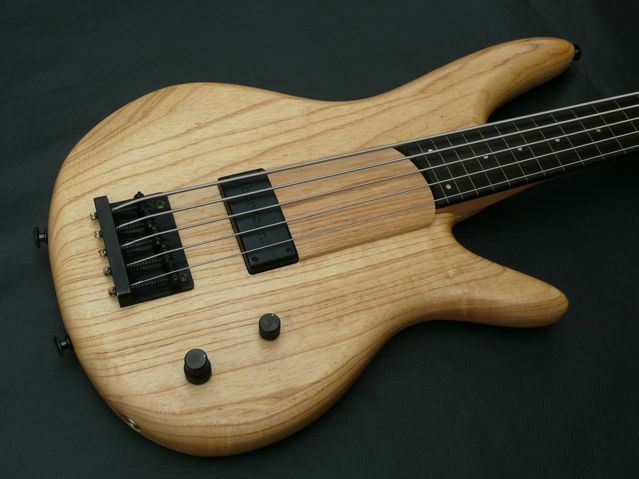 This is the real deal Japan made bass, NOT the cheap version. 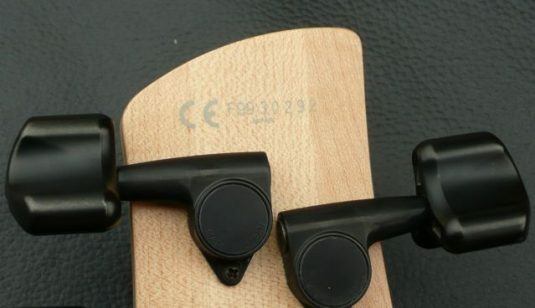 I’m not sure what the model designation is, but suffice it to say that this does have an Ebony fretboard. 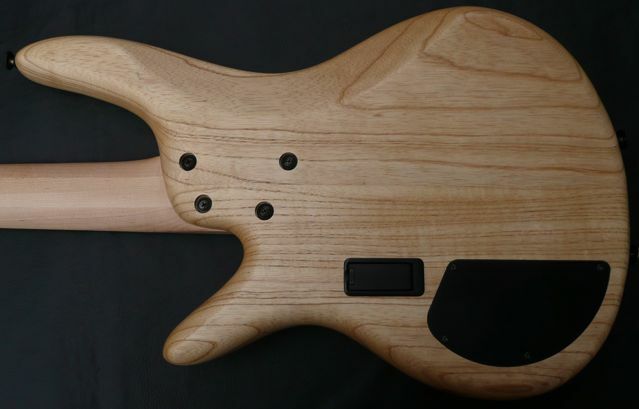 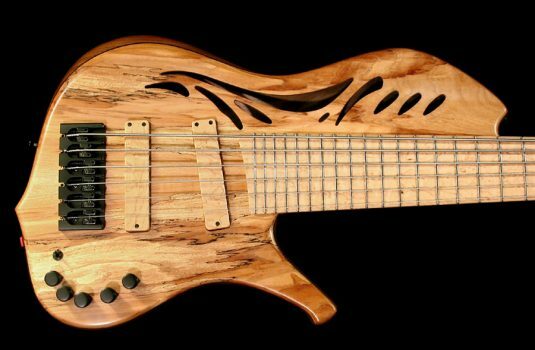 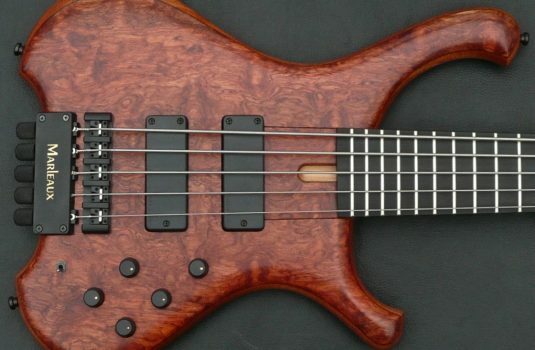 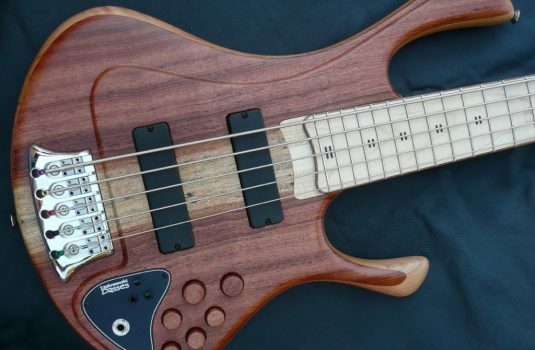 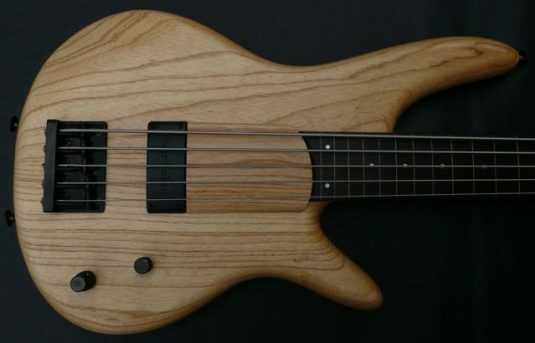 This is a simple but well thought out and extremely well made bass. 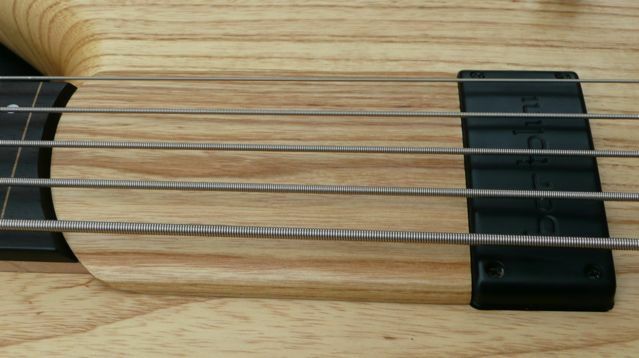 The 17mm string spacing at the bridge strikes me as just about perfect for fretless adventures in bass.